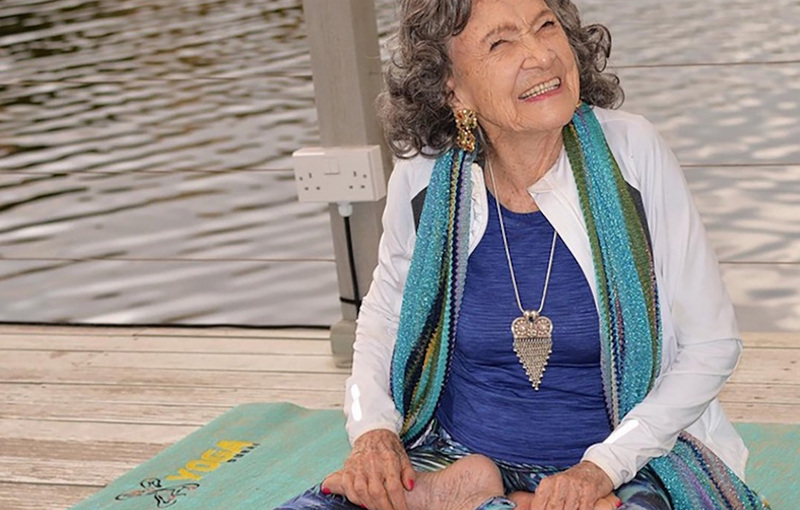 In a world that dismisses the elderly, 99-year-old yoga instructor Tao Porchon-Lynch proves that a healthy and vivacious lifestyle is possible at any age. This Brand Laureate-awarded poster child for health has a passion for wine, bright yoga pants and high heels. Raised in India, 8-year-old Tao came across a couple of boys with their legs above their heads and was so intrigued by the unusual poses that she asked her aunt if she could join their game. After being warned that yoga is not ladylike, Porchon-Lynch was determined to learn it. Moving to Hollywood in the 40s for acting deals, she did not take on yoga again until after the death of her husband. Porchon-Lynch founded the Westchester Institute of Yoga in 1982 and is now a renowned yoga master and a social media sensation. Learn more about Tao here.